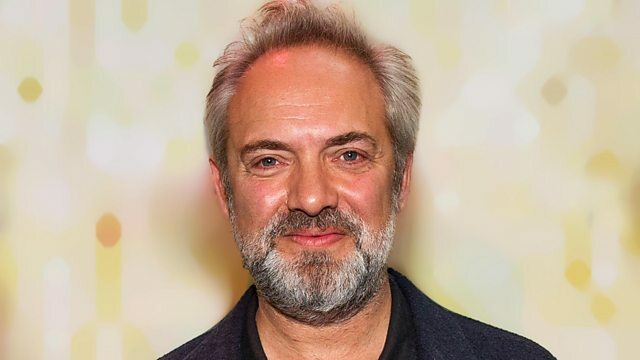 Academy Award winning director Sam Mendes sits in for Iggy Pop with two hours of Punk, New Wave and Post Punk tracks that soundtracked his formative years. Expect tracks from The Undertones, Everything But The Girl, The Smiths and Joy Division. XTC - Compact XTC:The Singles 1978-85. The Best Of UB40: Volume 1.